Volkswagens, and German cars in general, are well known for eating up the miles in a trouble-free manner, but this Golf definitely needs an honourable mention. Having retired from his wholesale food delivery business back in 2001, Roy Dyson and his wife Doreen moved from Lancashire to Devon, but knew that that they would be keeping in touch with their friends in the north, so a reliable mode of transport was on their shopping list, and this is it. 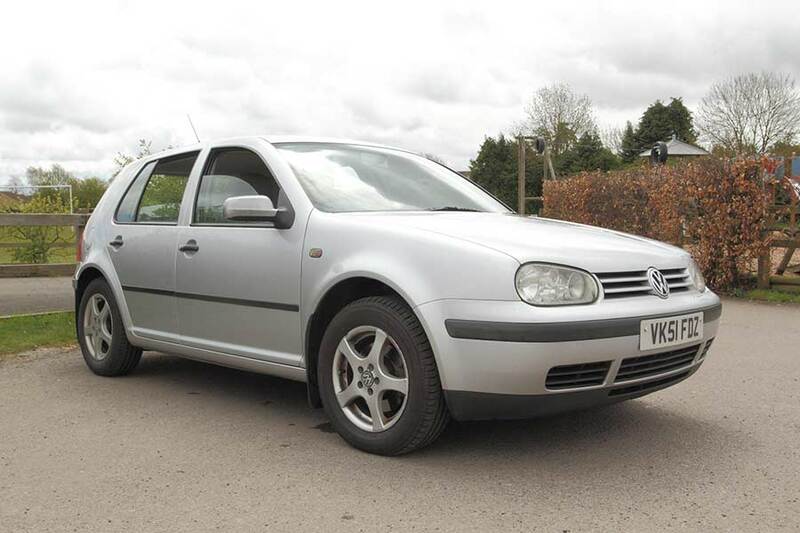 While visiting his son in Cirencester, Roy came across the silver Mk IV Golf S TDI on sale at Northfield Volkswagen with just 6,021 miles on the clock. 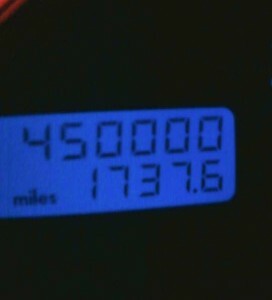 That was May 2002, and by December that figure had risen to 30,000 miles. 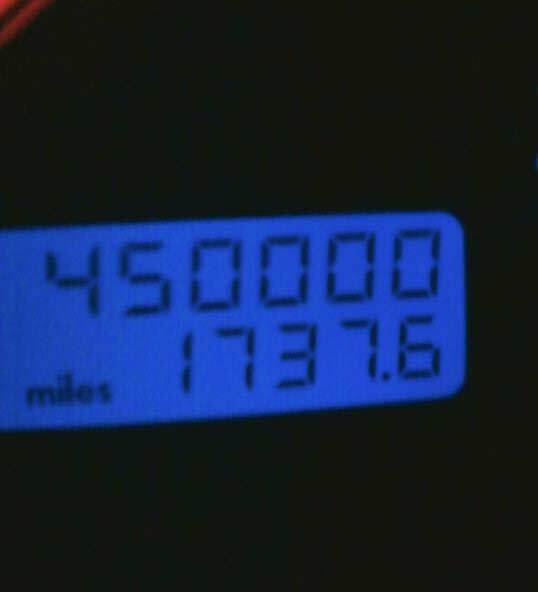 The magical 100,000 mile mark was reached by July 2004, with 250,000 miles appearing just three years later. Amazingly, the car is still on its original engine, which has never even had its cylinder head removed. In fact, apart from a failed alternator – shortly after the 300,000-mile point – the Golf has never let the Dysons down. Although snowstorms during the harsh winter of 2010, meant that they had to spend the night in it. Babbacombe Garage Services, Roy’s local service centre, generously gave the Golf a complimentary service at 440,000 miles, and Roy puts regular servicing – plus the replacement of parts as soon as they show any sign of wear – down to his car’s longevity. Roll on, half a million!